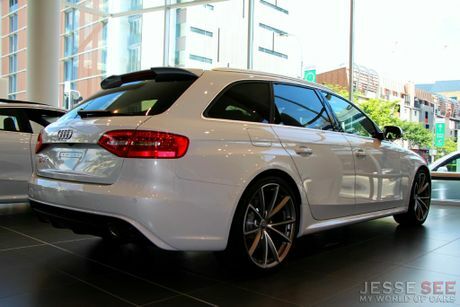 THIS week's blog is of the all-new 2013 Audi RS4 Avant, which is coated in a beautiful Ibis White. Up front sits a 4.2-litre, 32-valve, eight-cylinder engine which can produce up to 331 kilowatts (450 horsepower) at an astonishing 8250rpm and 430 Newton metres of torque (317 pound-feet of torque) ranging from 4000-6000rpm. It is also the same engine that is used in the updated Audi RS5. Connected to the engine is a seven-speed dual clutch automated-manual transmission, with shifting paddles behind the steering wheel for manual control, which then sends all the power to the rear wheels. This particular model also has a kerb weight of 1620 kilograms. With "Launch Control" activated, this 2013 RS4 Avant is able to accelerate from 0-100kmh in 4.7 seconds, and it will keep accelerating until it reaches its electronically limited top speed of 280kmh (173 miles per hour). That is almost in supercar territory for about one quarter of the cost. Launch control is an electronic aid, which allows the driver to launch from a standstill in the shortest time possible. How it works is when you accelerate, it eliminates wheel spin from the tires and finds the most amount of grip available at the fastest speed. Basically all modern supercars have this feature, as well as the Audi S-series and RS-series (such as this RS4 Avant), along with the BMW M-Series and many other sport and performance vehicles. I believe Audi created this stunning RS4 Avant with three points in mind. Power, comfort and space. This is because you could literally pick up the kids from school, get the weekly groceries and then go and push the RS4 to its limits on the race track! 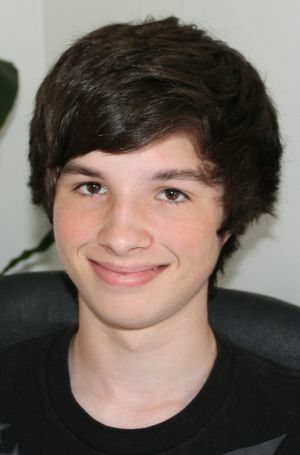 Also, I think it would look excellent wherever is goes. In the city, out on country lanes or even in the snow. Some other features that this Audi is equipped with includes variable intermittent rain sensing wipers, 20-inch five-spoke 'V-Design' alloy wheels wrapped in performance tyres, the Sports Package which includes a dual sports exhaust system, dynamic steering and sports suspension plus with Dynamic Ride Control (DRC), a black leather interior with front sports seats, dual-zone climate controls for the driver and passenger and much more. 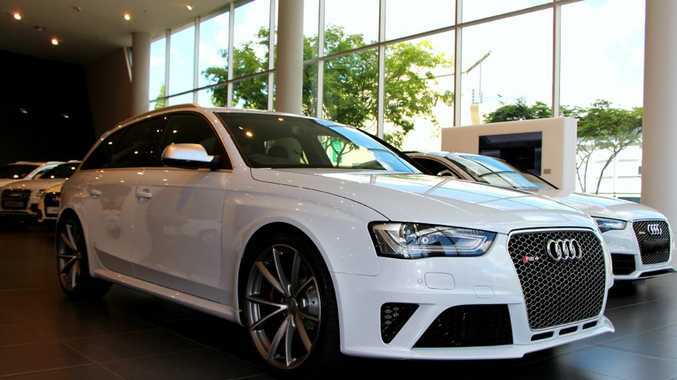 You can currently buy a 2013 Audi RS4 Avant for a base-price of $150,000 plus on-roads.